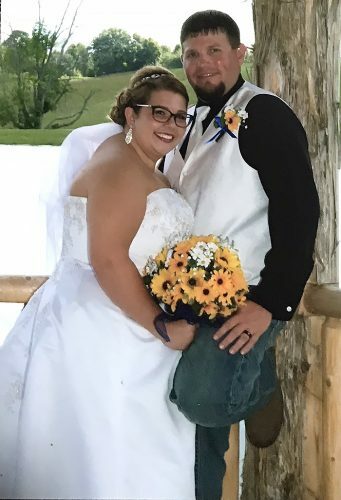 BLOOMINGDALE – Church of the Cross in East Springfield was the setting for the May 23 wedding that united Erica Mathieu and Jeffrey Moorman in marriage. 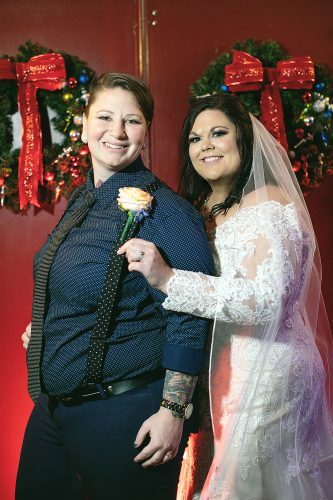 The 2:30 p.m. ceremony was celebrated by Pastor Kevin Myers of Hilliard Church of the Nazarene, the couple’s home church. Escorted to the altar and given in marriage by her parents, Richard and Karen Mathieu of Bloomingdale, the bride chose a strapless crushed satin ivory gown with pleated bodice, crystal beaded belt, chapel length train with scalloped and beaded elbow length veil. She carried a bouquet of white peonies adorned with pink ribbon. The groom is the son of William and Leanne Moorman of Bethel, Ohio, formerly of Unionport. 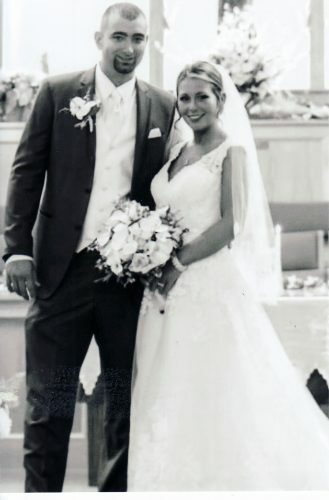 Lindsay Dolfi of Johnstown, Ohio, served as maid of honor. Bridesmaids were Emily Mathieu of Bloomingdale, cousin of the bride; Erin Dennis of Toronto, cousin of the bride; Allyson Moorman of Bethel, sister of the groom; and Kelsey Moorman of Lima, sister of the groom. Adam Shearn of Fremont, Ohio, served as best man. Groomsmen were Brandon Mathieu of Columbus, brother of the bride, and Kyle Davis of Columbus, Brent Kendziorski of Adena and Douglas Dunn of Lima. Madilynn Dennis of Toronto and Julia Ondo of Westerville, Ohio, were flower girls. Elaine Ondo served as a junior bridesmaid, and Alex Ondo was the ring bearer. After a reception at the Serbian-American Cultural Center, the newlyweds took a honeymoon cruise to Haiti, Jamaica, Grand Caymen Island and Cozumel, Mexico. 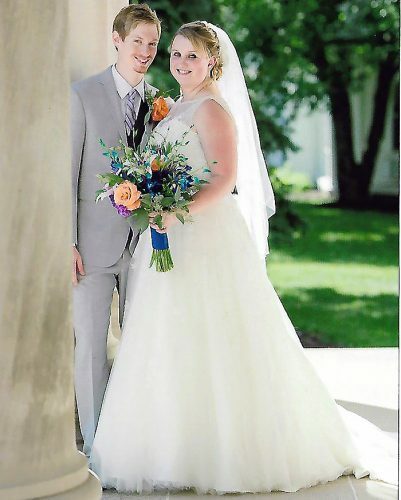 The bride and groom are both 2005 graduates of Indian Creek High School and alumni of Ohio State University. 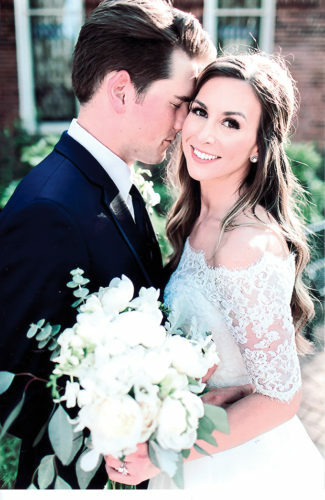 The bride is employed as a resident physician in family medicine at Trihealth-Bethesda Family Practice in Cincinnati. The groom is employed as an aquatic biologist with Aqua Doc Lake and Pond Management in Cincinnati. They reside in the Eastgate neighborhood of Cincinnati.